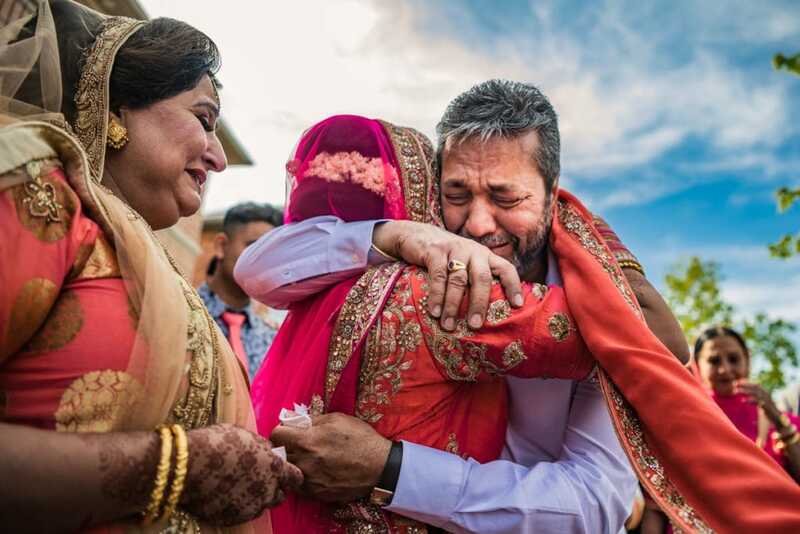 Emotions are a significant part of our Indian weddings. These are moments which truly show the connection between the bride and her family. Here are some of our favourites.